Your website acts as the virtual office for your company which works 24/7. Often it tends to be the first contact a potential customer has with your company. Shouldn’t that initial contact be converted to a long lasting relationship with you? Don’t let the unprofessional appearance of your website induce your customers to click the close button and move on to your competitor. 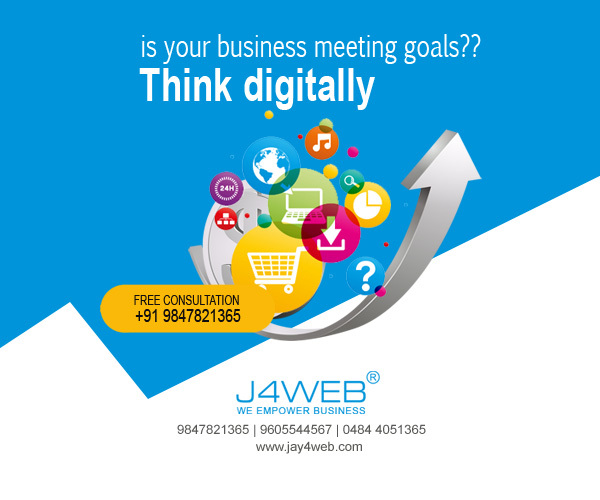 We at Jay4web with an extensive exposure to wide range of markets make sure that your website is well placed to attract the customers. 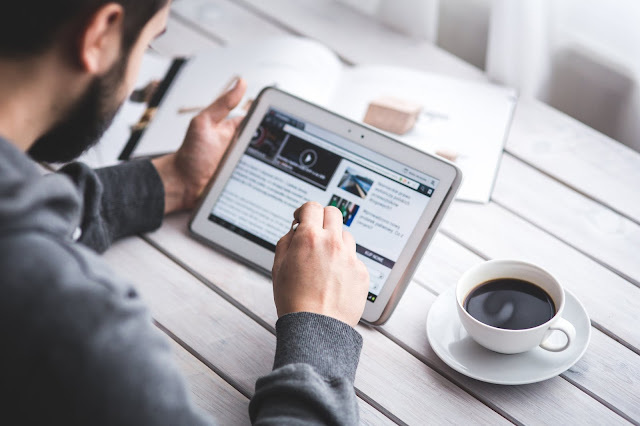 We make sure your web site gets enough reception in the ever increasing online community where more than 1 million websites are added every week. 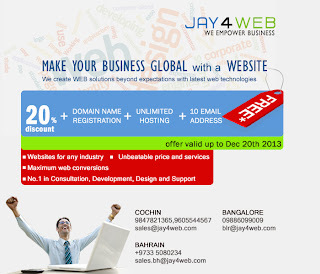 Web Designing is at its best at Jay4web.